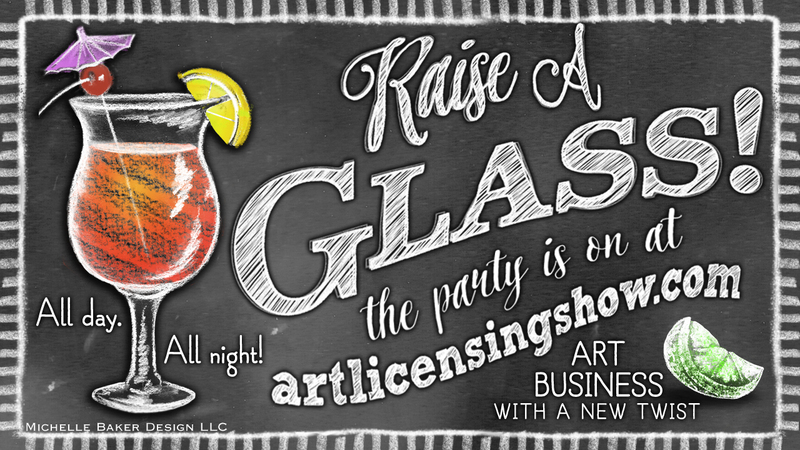 About - ArtLicensingShow.com - Your 24/7 Virtual Art Licensing Show! 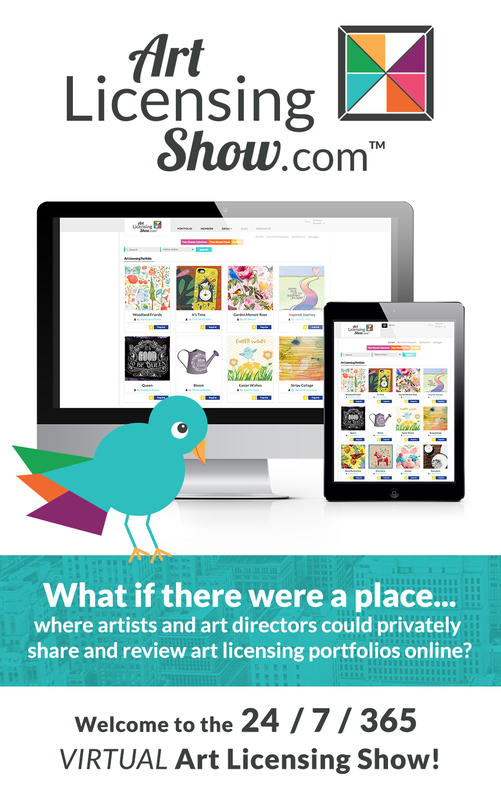 What is the Art Licensing Show? 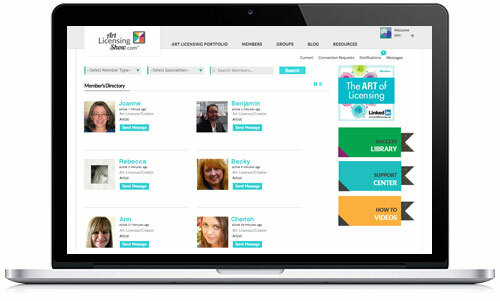 ArtLicensingShow.com is a permission based, virtual portal where artwork can be reviewed privately by Art Directors who are looking to commercially license artwork. Authorized Art Directors may request to see art from a wide assortment of participating Artists and Licensors and highlight favorite art pieces, all with a single login. It is an online directory where art licensing companies and professionals in supporting roles can be be listed and found with a simple search by name, keywords, subject and genre. Lastly, it's a a social gathering where industry professionals can network and connect with one another in groups, site updates, and via direct messaging to advance their goals. 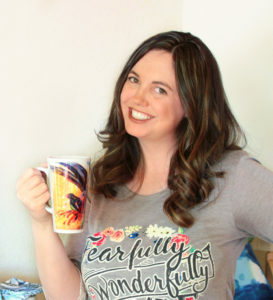 Illustrator Cherish Flieder is an internationally-featured artist, designer, creative entrepreneur, and award-winning children’s book illustrator and designer. She began her career by working in-house for the apparel industry on licensed product lines, and in her off hours freelance illustrating for publishing. Like many, she left the corporate world to work full-time for her own illustration and design studio, one that she started with her husband Benjamin Hummel, who is also an accomplished professional artist. Through the years, Cherish’s designs have been seen in fashion apparel, books, magazines, greeting cards, gifts, crafts and more. Recently, she is best known for her Something to Cherish® whimsically elegant, mixed-media art. Since 2008, Cherish has been teaching as an adjunct instructor for marketing, illustration, design and technology classes at Rocky Mountain College of Art & Design. She has also been invited by several other universities and colleges across the USA as a guest artist to demonstrate/teach/present on art, social media, and website development. Cherish Flieder is passionate about Art Licensing and has been active in uniting the art licensing community over the last decade. Founder of the LinkedIn ArtofLicensing.com Group, she has also established groups on Facebook, Twitter and Pinterest. Thanks to Cherish’s effort, we are now a community of nearly 15K members strong. 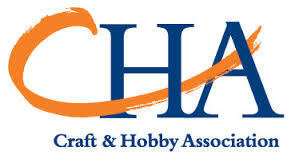 Active in building community, Cherish is someone who cares about every facet of the art licensing industry. As part of her teaching curriculum, she makes every effort to stay on top of both marketing technologies and IP laws as they pertain to the web. In the last few years, she has become increasingly alarmed at the impact and the nature of the terms and conditions various social media platforms published, such as LinkedIn, Facebook, and others. She is concerned about the current and future impact these terms will have on herself and her friends who make a living through licensing their art. You may contact Cherish here.